It's a triplet. 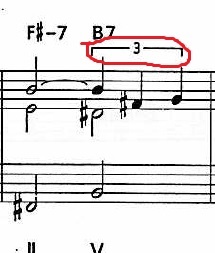 It means that you should play the three notes indicated in the amount of time that you would normally take to play two. This means that the three crotchets/quarter notes take the same time to play as the one minim/half note below. It means that you play the three crotchets (quarter-notes) in the time that would usually be taken by two. Or to put it another way, the B F# G will take the same time as the D# underneath. I assume this piece is in 4/4 time. The -3- indicates triplets. Specifically quarter note triplets. Starting on beat 3 you should play 3 notes spread out over 2 beats. Not the answer you're looking for? 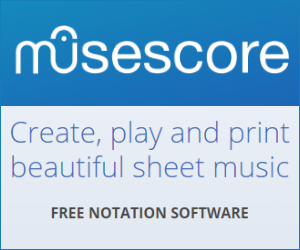 Browse other questions tagged notation sheet-music tuplet or ask your own question. What is the name of this musical symbol (squiggly line)?